Stay a while with us at 216 in your private luxury suite and enjoy the views up the coast towards South Head. Walk along Muriwai's black sand beach together in one of the best romantic honeymoon destinations in New Zealand. 216 is the perfect choice for a romantic honeymoon destination delivering laid back luxury just for the two of you. Arrive to a bottle of champagne, let us take care of dinner for you and enjoy a superb mix of relaxation and romance while you ease into your new life together. Relax and indulge in our ultimate pamper package with facial and massage. 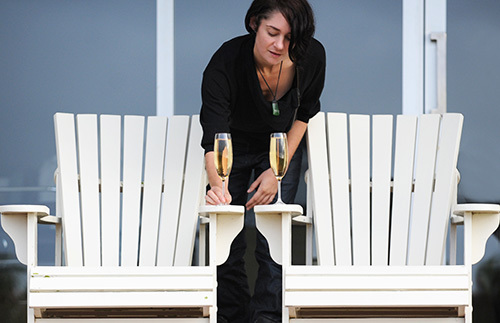 Arrive to a bottle of champagne in a luxury suite overlooking Muriwai Beach. 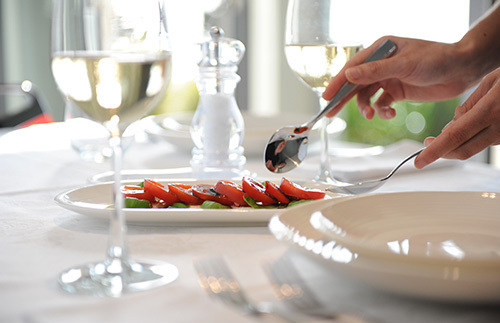 Treat yourself to a total escape for one night with your own private chef.